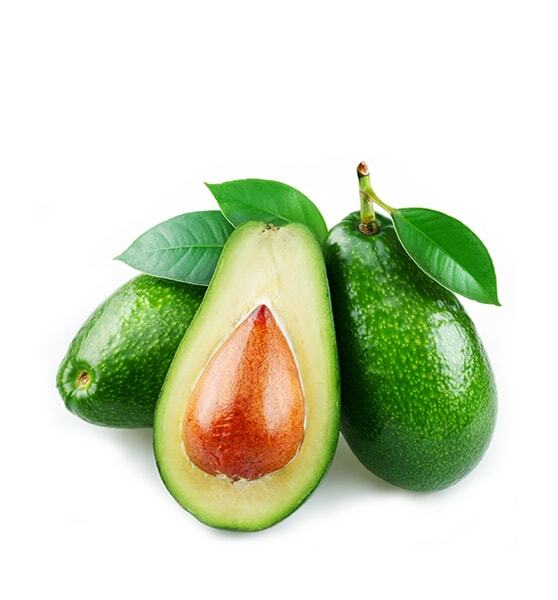 Avocado is a native fruit from Central and South American countries such as Mexico, Venezuela and Colombia. Exotic or tropical type. It has been cultivated in different regions of our country for years. There are references to the 16th century that speak of the growth of this plant on the Mediterranean coast. It is believed that it was imported from America in the post-Spanish conquest of the Americas. In October is when they start harvesting the variety Bacon, with their smooth and easy to peel the skin, and the magnificent flavour .. Hass (the best-known and marketed variety) with its small, rough and dark skin and yellow pulp Produces in Mexico, Per, Chile and obviously in Andalusia, Spain. Shape: pear-shaped, it contains a single light colour round seed of 24 cm long that appears covered with a thin brown woody layer. Size and weight:. Although there are varieties that weigh 100 grams and others that can reach 2 kilograms, the most commercialized tend to measure 10 to 13 centimetres, weighing 150 to 350 grams. Colour: crust, thick and hard, with roughness, has a green colour that varies in intensity depending on the variety. Meat is creamy, oily, creamy or pale green to yellowish white, very similar to butter. Flavour: The flavour of the meat is a mix of the cream that you get of walnut and hazelnut usually made by hand, and it is a very delicate fruit. 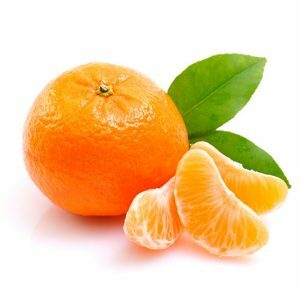 Fruits do not ripen on the tree, but they do so once they have been picked up, at which point they undergo intense respiratory activity (ethylene deactivated), so storage for long periods is a challenge. Respiratory activity is said to differ depending on variety and maturity, environmental conditions and storage methods. Varieties: Exporter by Avocitrus: Bacon, Strong and Hass. Seasonality: From October to February with luck. 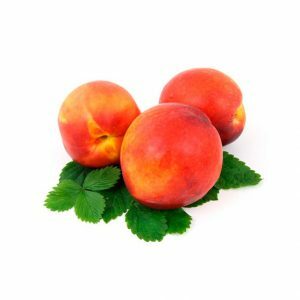 Peach-like round fruit, its skin is not fluffy but smooth as the plum and can be consumed without peeling or peeling. It also differs from the peach by its inner bone that is not attached to the pulp, it is free. 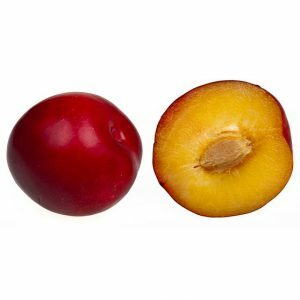 There are nectarines of yellow pulp and white pulp. Its flesh is fleshy, sweet and juicy with a crunchy touch. 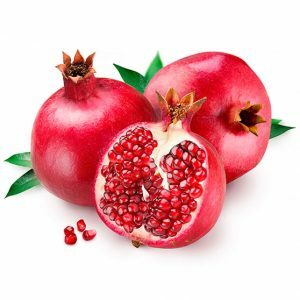 Varieties: There are a large number of varieties, including the yellow pulp (Venus, Fairlane, Flamensky, Big-Top, Red Diamond, Red-Jim, Albarred) and white pulp (Silver Late, Snow Queen , Early Giant, Flavor-Giant, Queen-Giant, Silver-Romme, Caldesi 2000-2020) Seasonality: The harvesting time of nectarine is during the month of May in the Northern Hemisphere, although it can be found in markets throughout the year as it is grown in many countries of the world.